Presidential adviser Jesus Dureza said Sunday that government and rebel negotiators would resume talks early next month and discuss the terms of a broader cease-fire. MANILA: The Philippine government and communist rebels say they have agreed to resume peace talks and restore separate cease-fires after an escalation of deadly clashes. Norway, which has been brokering the negotiations, hosted two days of informal talks in the Netherlands that led to a decision to resume the talks. 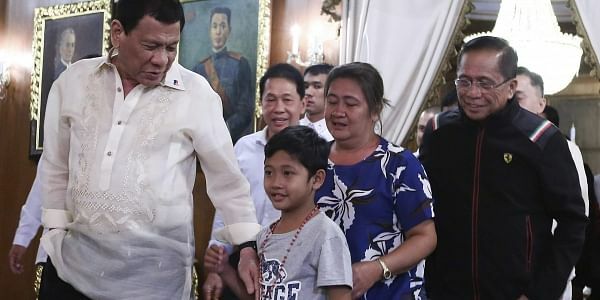 The Philippines also has agreed to release a rebel consultant to the talks and reinstate immunities from arrest for other New People's Army guerrilla consultants. The 48-year communist rebellion, one of Asia's longest, has left about 40,000 combatants and civilians dead and stunted economic development.